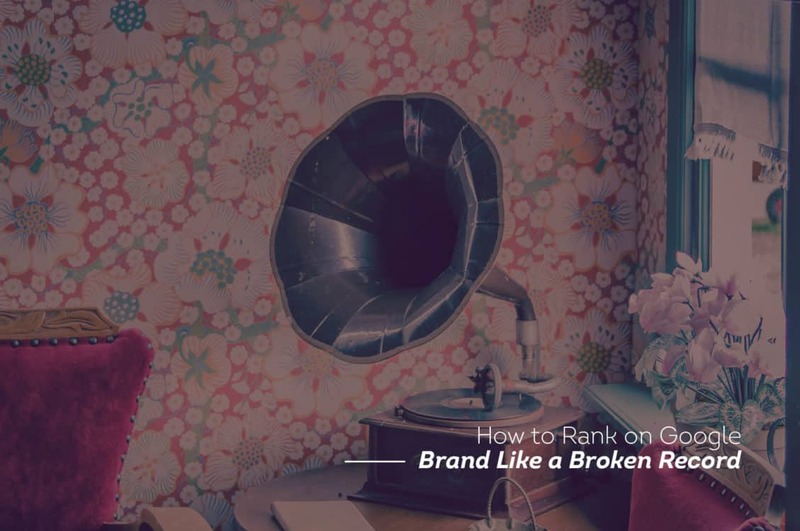 How to Choose a Branding Agency. 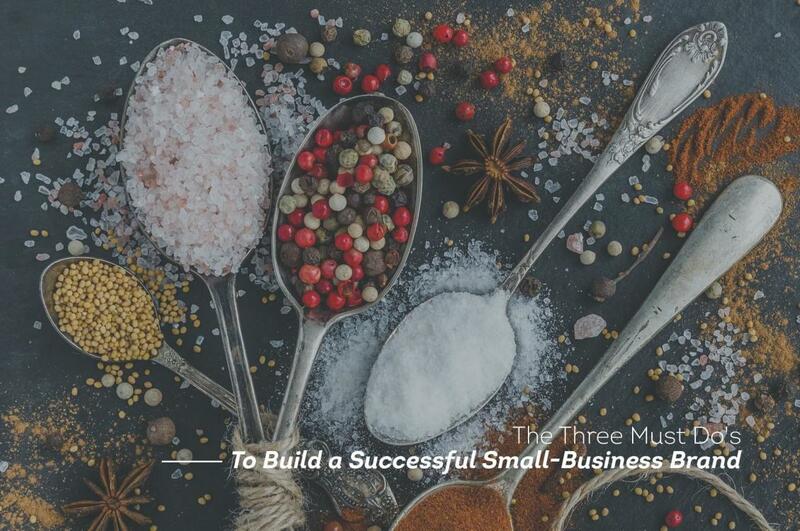 Here’s our first advice for small-business owners: Don’t let just anyone mess around with your brand. It’s the heart and soul of your business. It says, “This is who we are” and “This is what we believe in.” You’ve put too much time, energy, and money into building your dream to place its future in the wrong hands. But then, how to choose the right branding partner? The choices are becoming more overwhelming by the day – large agencies, small agencies, freelance contractors, mom & pop shops. And what the heck is a boutique agency? As an agency who specializes in small-business branding, we know this is a significant decision. Small businesses need affordability as well as quality. They need a branding agency who can work within today’s budget and scale for tomorrow. They need a partner who understands the paths to innovation and growth. 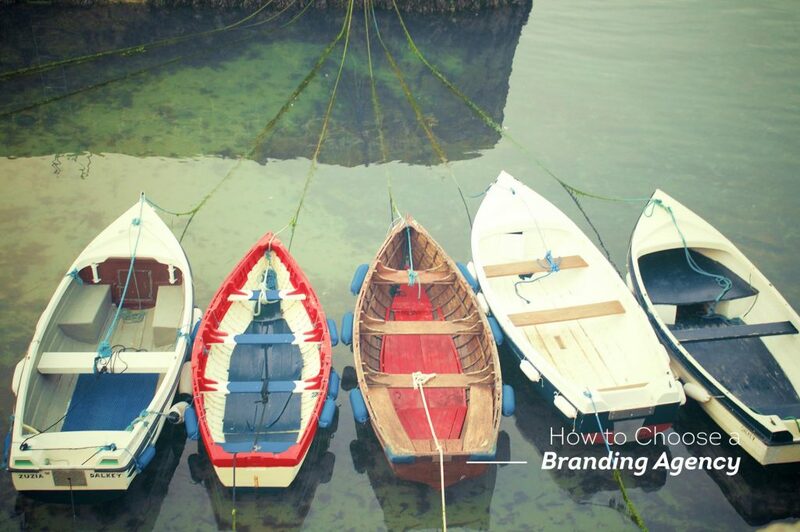 Here are the steps we recommend every small business take when selecting a branding agency. 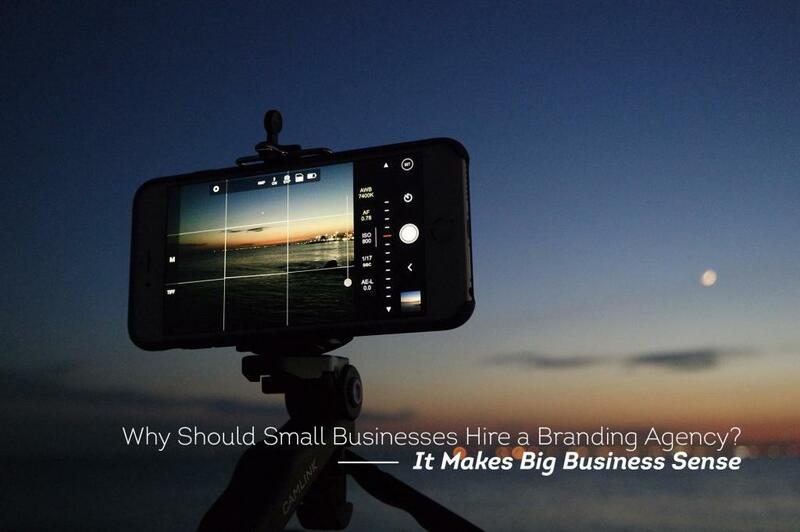 As branding is one of the most valuable investments you’ll make in your business, it’s crucial that you choose an agency partner that can work with you when you’re small as well as growing. Ask other small businesses in your industry or market space for agency referrals. Ask for any information they’re willing to share about how much they invested in their branding and what they got for that amount. Make a list of at least a half-dozen agencies, and start reaching out to schedule an initial “Meet & Greet” meeting. Attend every “Meet & Greet” prepared to discuss your branding goals and a rough budget. These don’t have to be final, but it’s best to start any new professional relationship with a clear idea of what you’re trying to achieve and how much you’re willing to invest in getting there. If an agency can’t achieve your goals, or can’t do so on your budget, it’s better to know that sooner than later. In your initial meetings with an agency, pay close attention to how their team interacts with yours. At these early stages, agencies should do more listening than talking. They should be more interested in learning about your business and goals than telling you about theirs. Also, don’t be afraid to ask direct questions about the process and what you can expect from their agency along the way. Ask about communication and status expectations. Ask about timelines. Ask about costs you may not have considered. If at any point you don’t feel like you’re getting straight answers or you don’t feel as if your questions are welcome, move on. Find the agency partner who gives you the information you want and need. Is there a direct path between their proposal and achieving your goals? Does the proposal stand out as unique and innovative? Does the agency have a history of being able to deliver this sort of work? Did you enjoy the pitch? Did they work to entertain and engage you? Did they treat your questions with respect and allow sufficient time for discussion? Is the presenting team the same team you’ll work with throughout the project? Do you think you’ll enjoy working with them for the long term? Did they explain the process and terminology to you, or did they expect you to have an unrealistic level of expertise? Did they talk down to you, or work to bring you along in the discussion? Is the pricing in line with your budget? If not, can they make a clear value-based case for why you should spend more? Do they provide options for breaking the project and cost across multiple stages of work? Choosing the right branding partner is a significant process, yes. But in the end, listen to your instincts and go with the agency who seems to understand best your business and where it can go. Put a stake in your future and find a partner willing to do the same. How can we help your brand? Give us a shout today on 212-668-0557 or email ideas@verveconcepts.com and let us know.